If you have been serving the state of Florida with notary services, then you know that getting an annual renewal is a part of the process to keep your notary services valid. If you are getting ready to get your renewal, here are the steps you will need to take. The first step you will need to take is to apply for your renewal with the state of Florida. This is a simple application process with an order for your surety bond package. Once you application it completed, it will then be reviewed by the state’s governing body for notaries, and approved or denied. Often these applications are only denied when you have not completed the required education course. For renewals that have lapsed for less than a year, no education course is required. If you let it lapse longer than that, you must take the education course again. 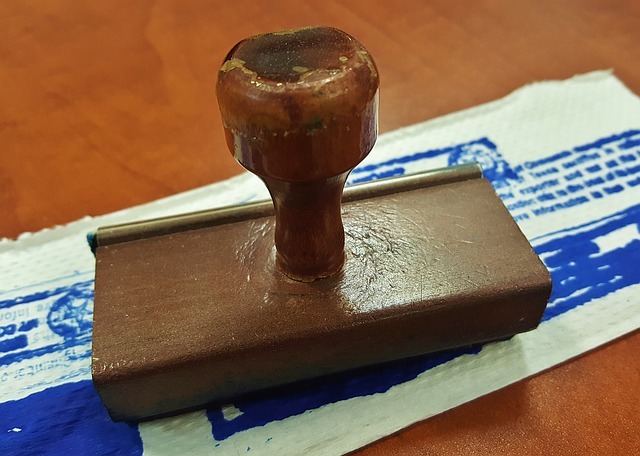 Upon approval of your Florida notary renewal application, you will receive your stamp in the mail. This is one of the most important parts of serving as a notary, so you need to make sure that it is correct and will work for all of your clients. Once the application is approved and you have received your stamp in the mail, you can begin performing your notarial duties once again. After your year is up, you will be able to start this process over again and get another renewal for your notary services. Whether you are working in Florida or another state, the steps are similar to getting your renewal. However, if you move to a different state after having one notary, you may need to start the initial process over to receive the notary stamp in a new state.